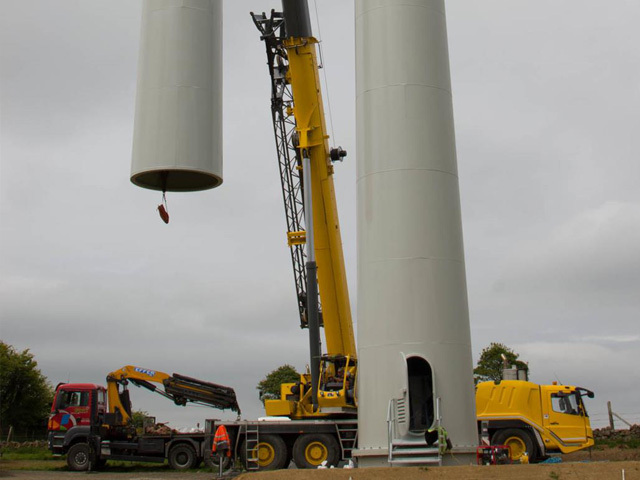 We offer steel solutions for the global wind energy industry! 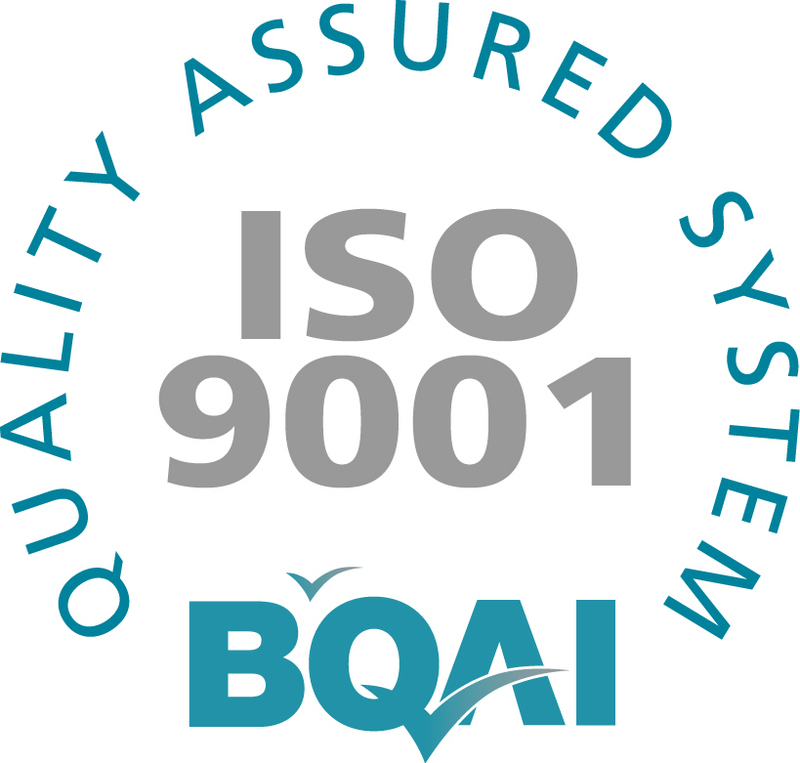 ARD Precision (IRL) Ltd holds CfA awarded - EC Certificate to the standard of EN 1090-1:2009+A1:2011 and to Execution Class EXC3. 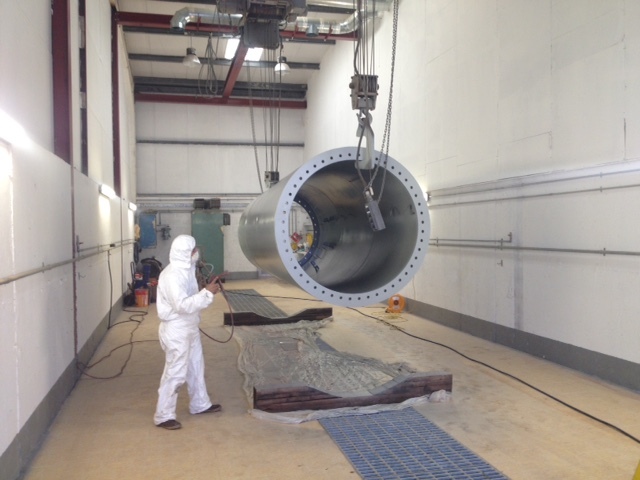 Covering the manufacture of Wind Turbine towers & all types of steel structures, including bridges. 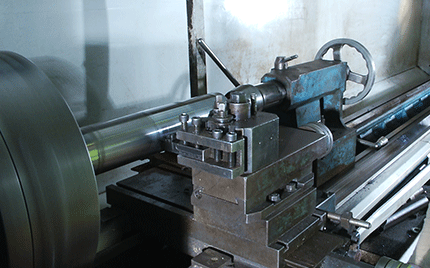 Based in county Galway Ireland, ARD Precision Ireland’s state-of-the-art manufacturing facility is supported by an in-house measuring system to produce high-quality components to exact tolerances. 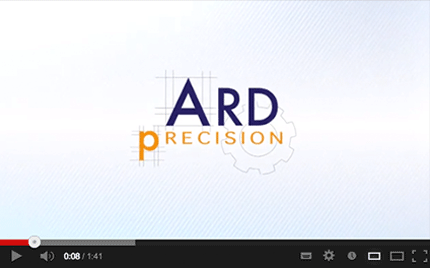 Click below to view our video to see the full range of services that Ard Precision can deliver. 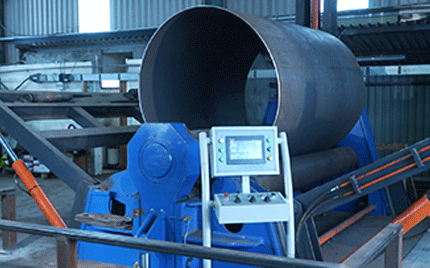 Ard Precision is an engineering company based in Galway, Ireland with worldwide reach. 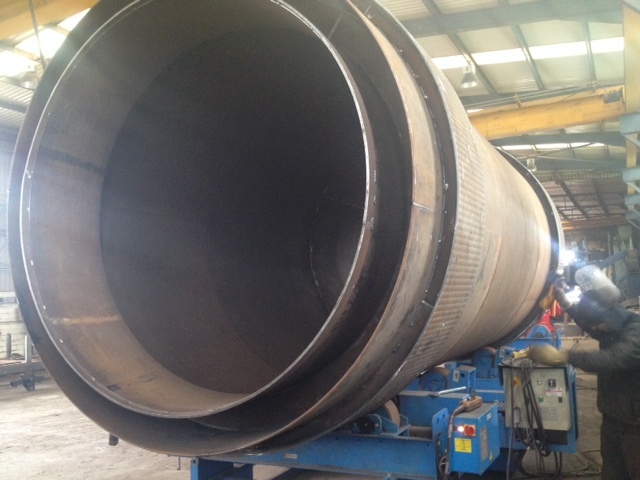 Ard Precision provides a wide range of engineering services.